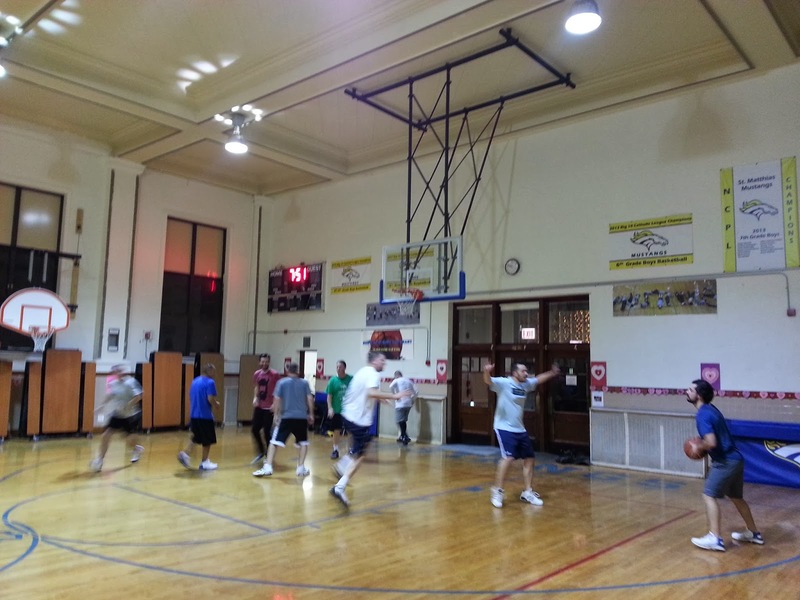 Men's Basketball at 9:00pm Wednesday nights in the St Matthias gym. Early Sunday morning open gym coming in a few weeks. (must be parent or parishioner 35 or over for tournament play). 12 players came out last Wednesday night for some pretty good basketball!